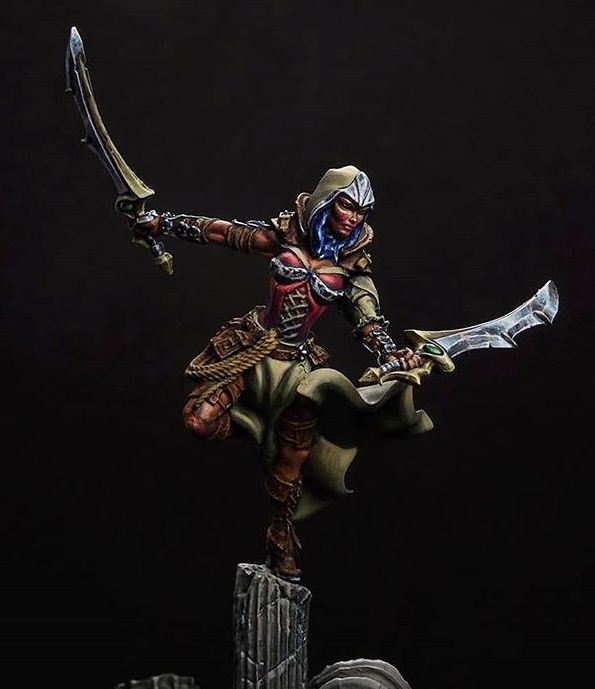 November's Heroines Drop featured a beautiful and dynamic miniature by Rage Craft Studio, The Lady Assassin. 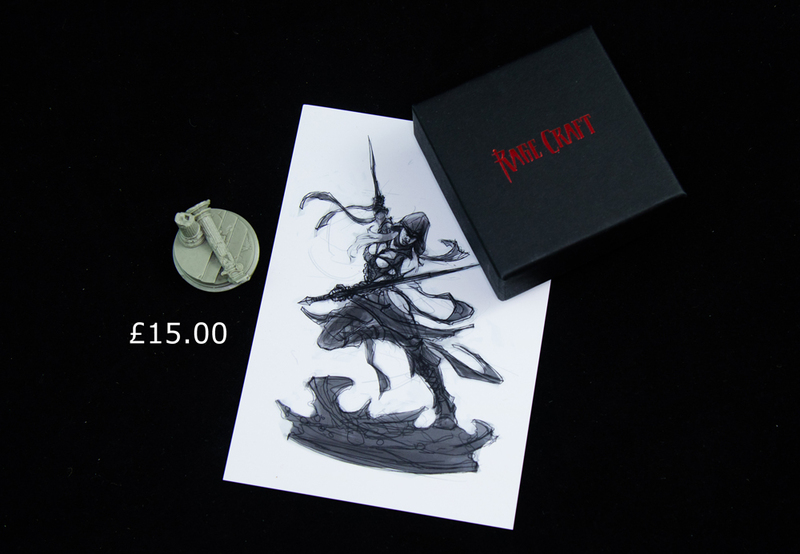 Inside the stunning gift box she's presented in, you'll also find her own 40mm scenic base included. Posed leaping off a broken column, her dual-wielded swords held high, you won't find a more badass heroine than this! To complement the star of the box, we included a trio of linen paints from Reaper Miniatures, perfect for painting her billowing cloak. Our resident painting Marc Shucksmith-Wesley provided an excellent tutorial for this drop for painting linen. In the box, we also included a set of Mini Autumn Tufts by Serious Play and some Human Skulls for adding to the heroine's base to bring the scene to life. Finally, subscriber also received the kit to create a bonus diorama: an extra 40mm base and a pair of Tomb Scarabs from Hexy's HQ Resin range. Using these scarabs, the additional column that came with the miniature, and some of the Autumn tufts, subscribers could create an additional scene to pair with their fearless heroine! If you like the sound of November's Heroines Drop, and would like to receive your own creative painting project each month, subscribe to the Heroines Drop here. Inside every heroines box, we always include a detailed painting tutorial designed around the mini for that month. For November's tutorial we covered how to paint linen to get a great, realistic effect! 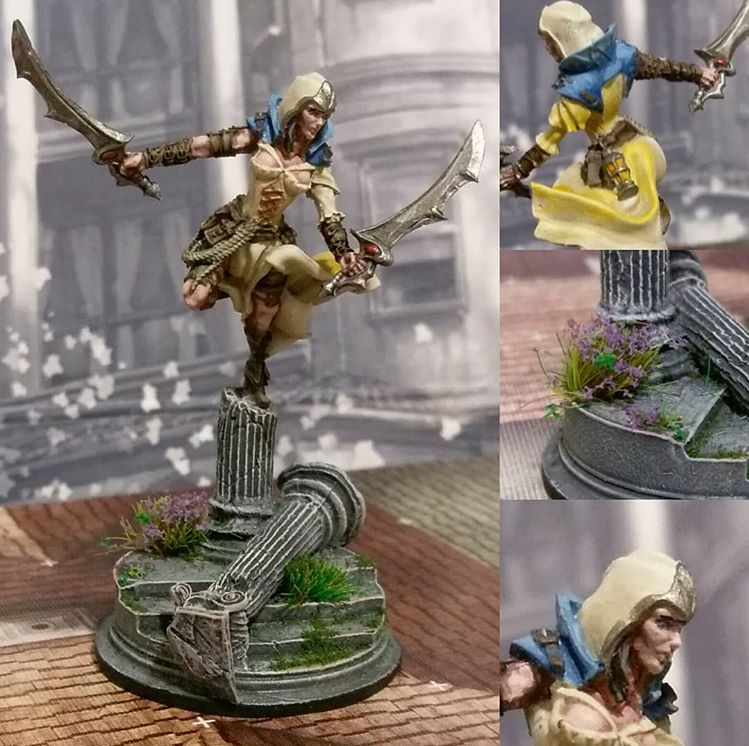 The Lady Assassin and her scenic base by Rage Craft Studio; plus bonus art card! 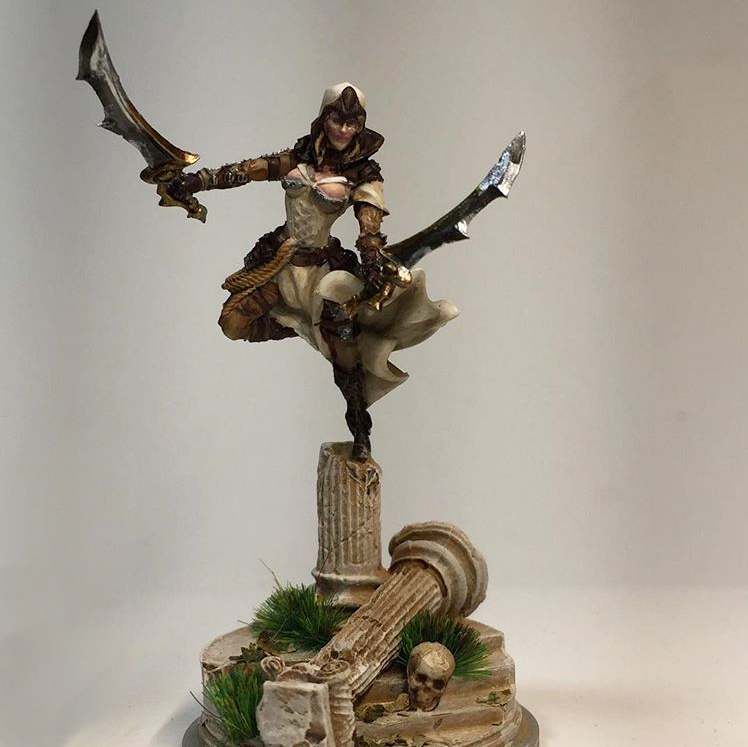 We chose to feature the Lady Assassin from Rage Craft Studio for many reasons: the quality of the resin is outstanding, providing great details to paint. The position of the miniature is dynamic and truly badass as she leaps from her broken column. And finally, we love that she's dressed like a woman who means business and is ready to face any foe! Below you can see some photos from our subscribers who have painted their November miniature and taken the time to share their photos on social media. Painted by our subscriber Miljan of Switzerland. Painted by our subscriber Jeremy of the USA. Painted by our subscriber Noah of the USA. 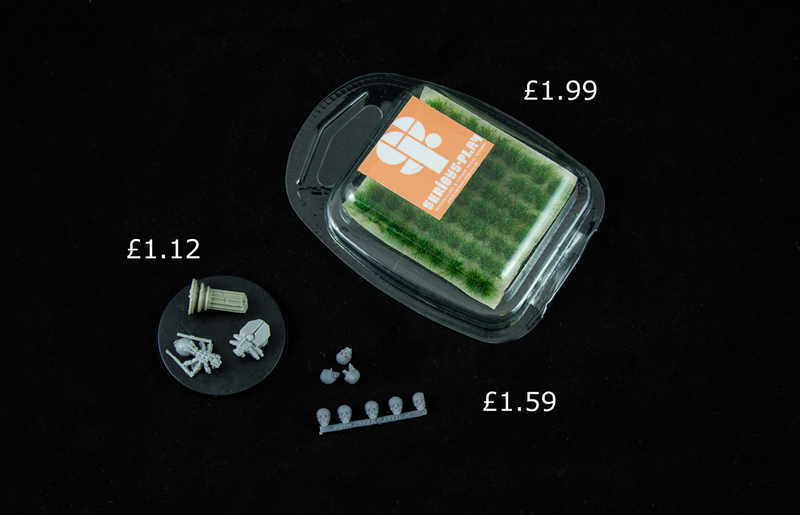 In addition to the beautiful Lady Assassin, subscribers received some Mini Tufts from Serious Play Scenics. 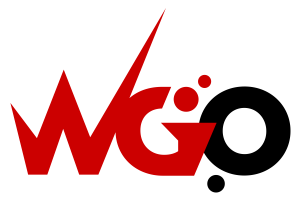 We absolutely love this company and believe they produce the best tufts in the hobby! Tufts are a great addition to add more realism to any base, and worked perfectly with the Human Skulls (not pictured above) in this drop to bring real atmosphere and age to the ruined columns base. The fun little Hexy Scarabs were a great extra to add to the Persian/Egyptian feel of this month's drop and allowed subscribers to make use of the spare column provided with the heroine! 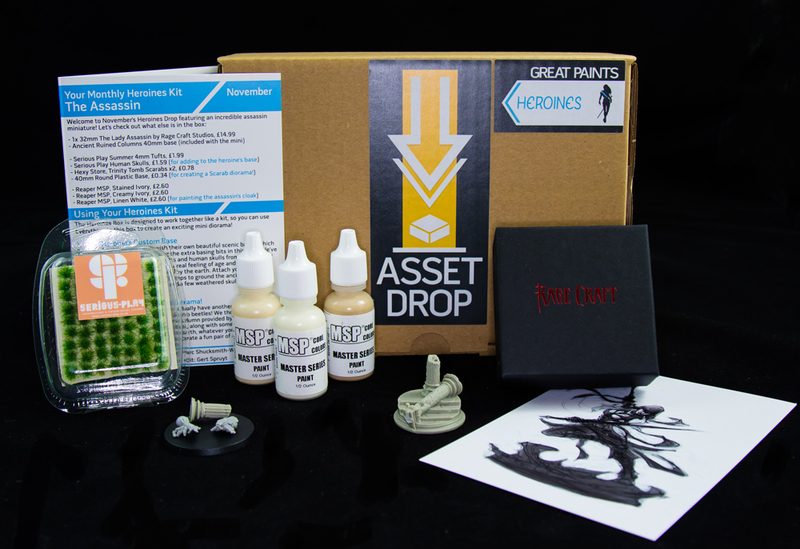 With all of our heroine's drops, we try to include a trio of paints that will work great on the included miniature and will provide a useful, informative tutorial for our subscribers. For November's Drop, we found these Reaper paints to be perfect for producing a linen effect and explained step by step how to do this in out 3-page, free tutorial!